Arthritis relates to joint pain in the body, and can be in one or multiple locations like the fingers, knees, elbows, hips or jaw. It can be quite painful as a result of the nerves that surround these joint. Nirgundi Powder acts as a Dietary Support along with your healthy diet plan so as to help in maintaining healthy joints functioning. 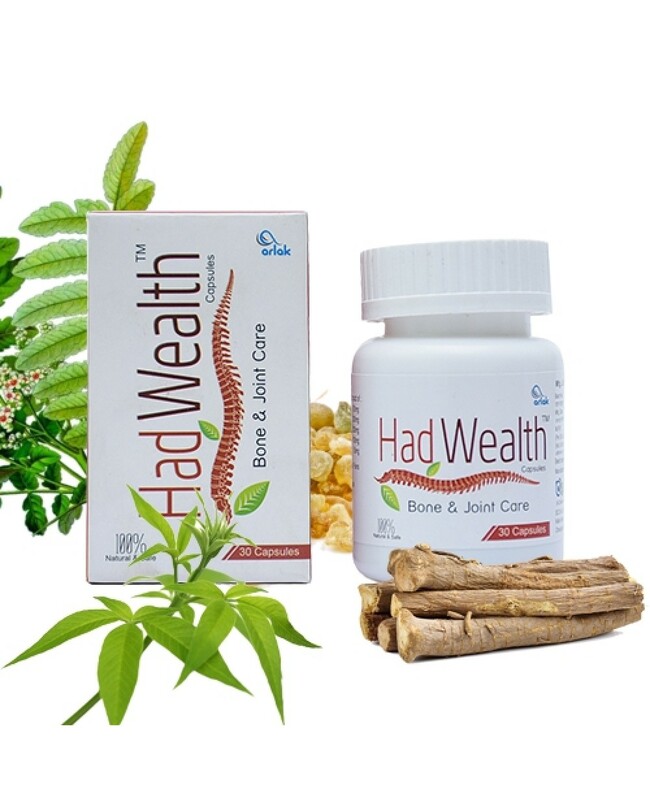 It naturally alleviates vata (air) and so helps in supporting healthy joints as vata (air) resides in joints in old age. Cure the Chronic Injury and wounds. 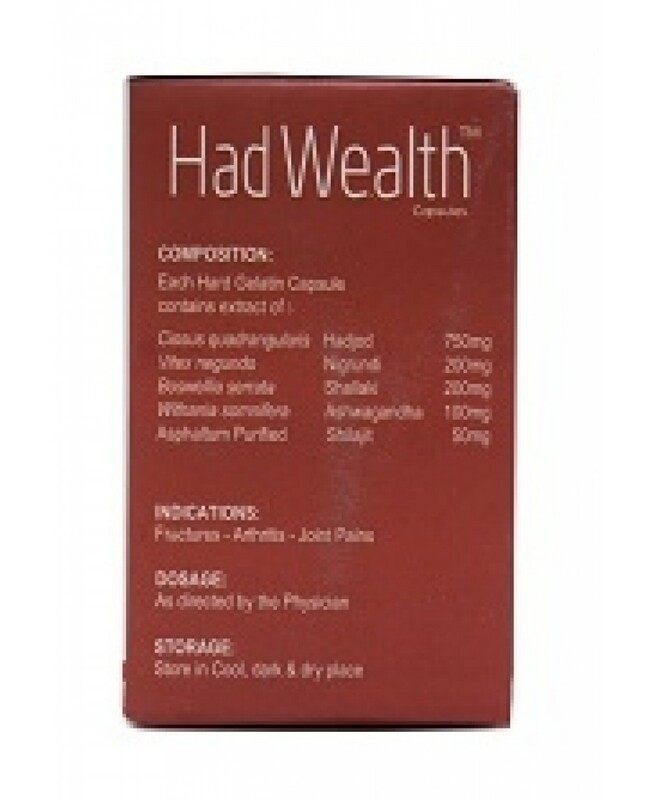 Hot potency and Madhur vipak makes it excellent pacifier of vata dosha. It has positive effect on the whole body especially vata locations as nerves, joints, ligaments, muscles etc. It helps in relieving pain and inflammation of the joints and alleviate fluid retention. 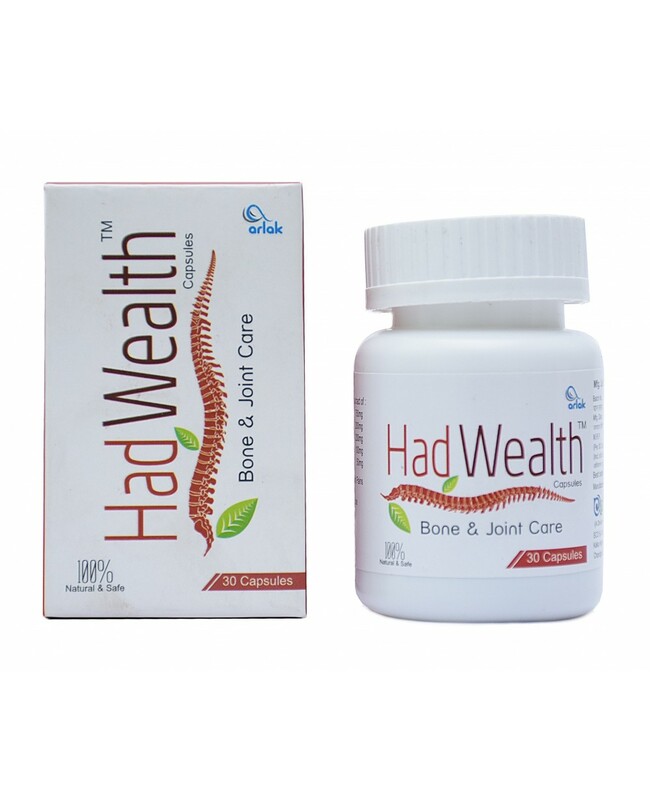 Shilajit Capsules are the best natural supplement for arthritis treatment for people of all ages. The antioxidant and anti-inflammatory properties of Shilajit capsules help to lessen and ease joint inflammation and pain. The effects on the neurotransmitters in the brain due to shilajit capsules natural activeness and properties, also seem to help relieve joint pain, stiffness and tumbles due to locks. 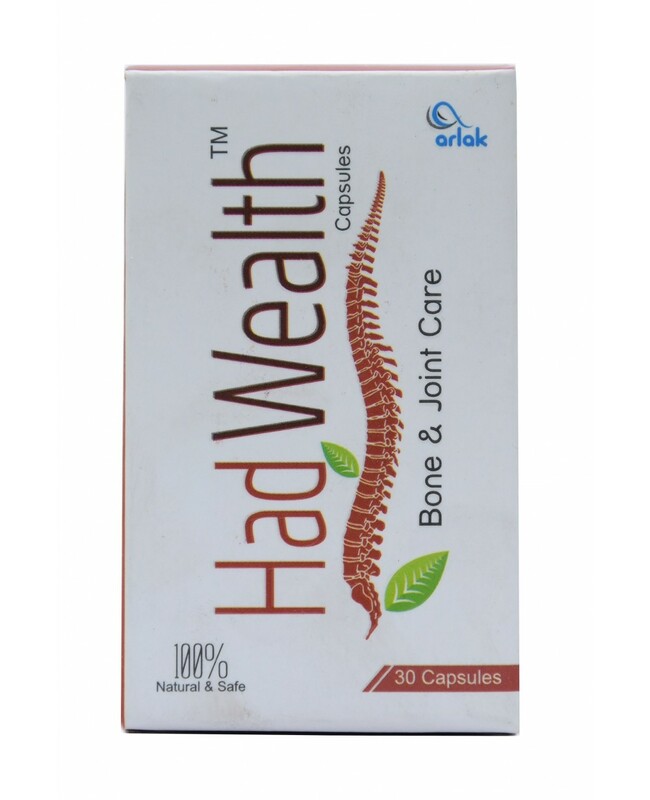 Used in Arthritis, Joint Pain, Fracture. ONE CAPSULE TWICE A DAY BEFORE MEAL.